Oh, how I love the month of April. It's bittersweet always to see it go... but that's what makes every season special - the time it takes for it to come back again! A Mile in his Shoes will be on GMC at 9 PM and repeating again at 11 PM. This is now one of my new favorite baseball movies! Dean Cain and Luke Schroder both won as best Actor and Best Younger Actor in the "It's a Wonderful Movie Awards" for their roles in this movie. Very inspiring - great family movie! See my complete - Movie Review. Duke, an ALL NEW ORIGINAL MOVIE - will premiere on the Hallmark Movie Channel at 8 PM. 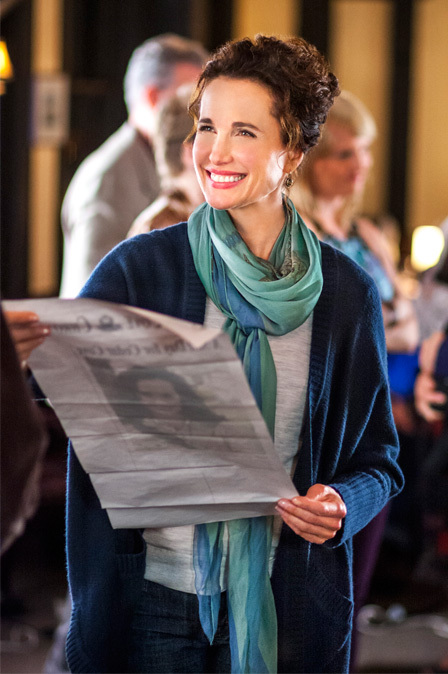 The Hallmark Hall of Fame Movie - Beyond the Blackboard will be on the Hallmark Channel at 10 AM & 6 PM. A Mile in his Shoes re-airs on GMC at 11 AM. Rust, a new Movie Premiere on INSP, will air at 7 PM. Firelight, the newest Hallmark Hall of Fame Movie, will re-air on the Hallmark Channel at 8 PM. RE-UPDATED! - Please Note: All of the Hallmark Channel Movies, listed below, have moved their premiere dates back to Saturday Nights! (Yeah! That's where I like them best!) 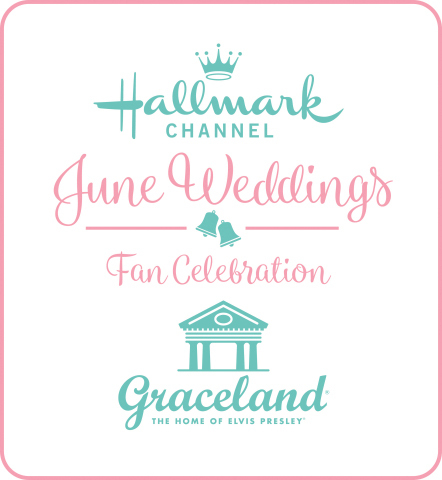 Also, Hallmark Channel's "Puppy Love" and "Cedar Cove", and the Hallmark Movie Channel's "I Married Who"? (Previously Titled "Always a Bride") have been moved to the Fall of 2012. *all details and dates above from Hallmark Press Release. 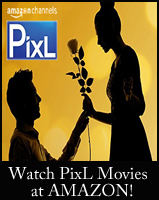 See the List of Made-for-TV Movies - for more Movies airing on TV. 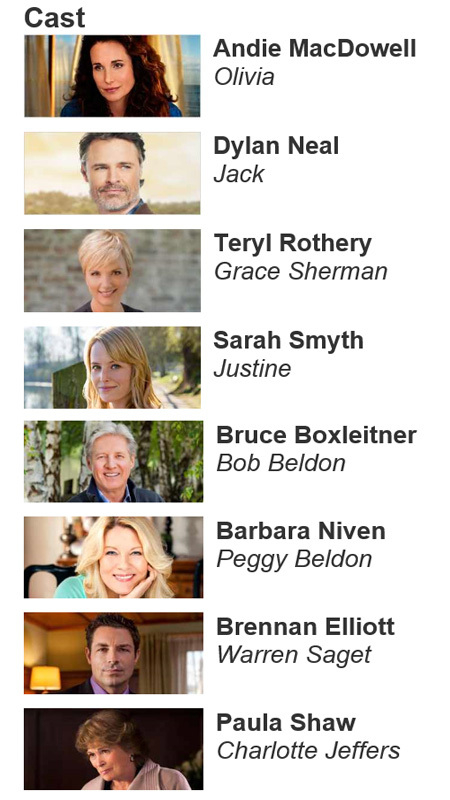 I didn't get a chance to watch or record the Hallmark Hall of Fame movie, Firelight, on Sunday night (April 22, 2012). Hopefully it was inspirational for those of you who had the opportunity to watch. 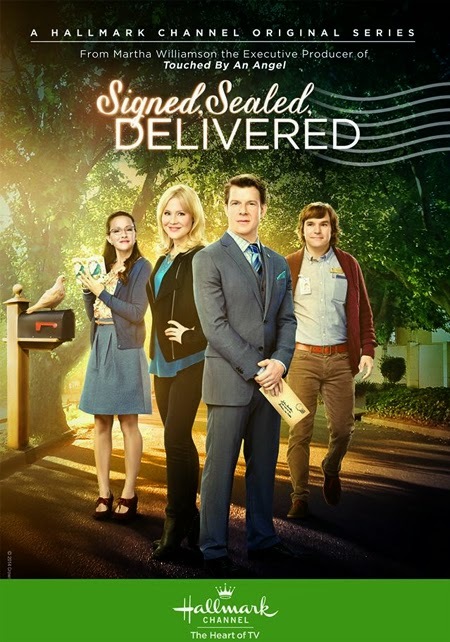 My Main Question: I would love to know from those of you who saw the original airing on ABC... Did they show at the end, during the credits, a preview for the next Hallmark Hall of Fame Movie? Please click Comments below to let me know or you can e-mail me directly. Thank you! 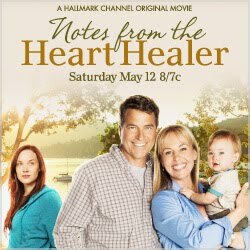 *Note: If you missed the first airing - it will re-air Sunday April 29, 2012, Saturday May 5, 2012, and Sunday May 6, 2012 on the Hallmark Channel. A perfectionist real estate agent gets a new perspective when she's asked to lead a struggling Girl Scout troop through their competitive annual cookie drive. Julie Sterling (Gilsig) is a high-maintenance realtor who is just two sales away from being named "Real Estate Agent of the Year." A firm businesswoman, her schedule doesn't leave much time for anything else, including relationships. So when her boss Lola (Richardson) launches a closeted promotion for the company masquerading as company-wide commitment to community pro-social work, and assigns Julie to lead a struggling local Girl Scout troop, Julie is full of protests. Then, she meets the group of hopeless girls, a troop named the Fireflies, including eager new member Daisy (Madison). As she gets to the know the girls and sees their desperate need for friendship and self-esteem, Julie begins to do whatever it takes to transform them from zeroes to heroes in the annual cookie sale competition against their cruel rivals, the Monarchs, led by superior scout volunteer Hazel (Ferris). With her high-powered sales skills, Julie puts the coveted "Real Estate Agent of the Year" possibility on hold and coaches the girls toward the highest profit on the cookie drive - until she finds out one of her girls is hiding a painful family secret and needs the help of her fellow scouts. To earn her own badge of compassion - and discover a meaningful romance with Daisy's dad (Olsson) - Julie must learn the bottom line isn't as important as the lasting bonds she's building with the scouts she's come to love. 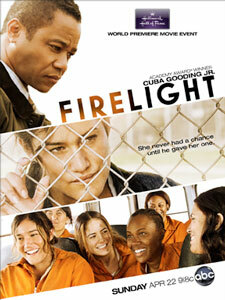 ABC will air the newest "Hallmark Hall of Fame" Movie on Sunday night, titled, Firelight. 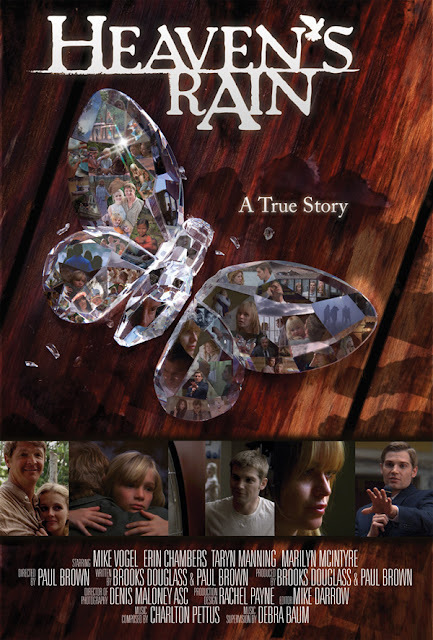 GMC will premiere their newest film on Sunday night, titled, Heaven's Rain. *Both of these Movies - from Hallmark Hall of Fame & GMC ... may have subject content that may not be suitable for young viewers. See the Family TV Schedule for times airing. Fans of The Waltons... Catch the Waltons Cast Favorites Marathon Tonight on INSP! Tonight the television network, INSP, will be airing the favorite Walton Episodes as chosen by various Walton Cast Members... from 7 PM - 1 AM. John and Olivia spend their 25th anniversary in a gazebo under the stars. Guest Star Ron Howard. He wants to join his father’s band even though he has been diagnosed with leukemia. The Walton Home Burns and the children are split up with neighbors as John rebuilds. A mysterious star crashes through the Baldwin sister’s roof and Grandpa think it means he’s going to die. News comes that England’s King will leave the throne for love and a movie crew arrives on Waltons’ Mountain. *Also, see the INSP web-site for a Conversation with The Waltons creator, Earl Hamner. *And, see INSP's Facebook, for details of a live on-line Facebook chat with Jon Walmsley (Jason Walton). For those of you who are fans of the Family TV Series, Heartland, which airs Thursday nights on the network, GMC.... then you won't want to miss the 2-Hour Finale for Season 2. 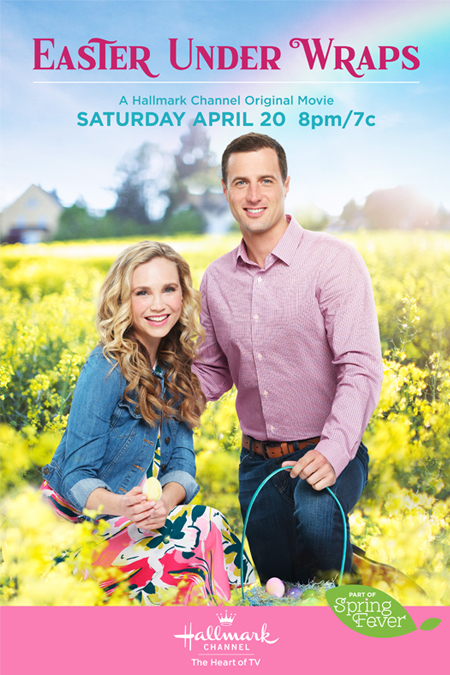 Catch Heartland on GMC - April 19th, 2012 at 9 PM and 10 PM est. Heart­land fol­lows teenage horse whis­perer Amy (Amber Mar­shall) through the tri­als and tri­umphs of life on a family-owned horse ranch. The Heartland series has finished its 5th Season on TV, in Canada, while it is finishing Season 2 on TV, in America. The first four seasons are available on dvd, along with a Special DVD - A Heartland Christmas. *Please Note - I have not seen these finale episodes - so please check ratings and use your own judgement before viewing with family and children. GMC, as a faith-friendly uplifting network - is typically a station you can trust. 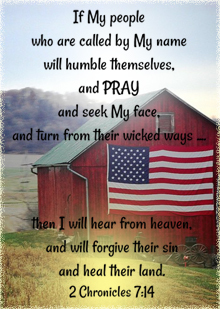 I just wanted to express my rememberance of this tragic event in our history - in honor of those who lived, yet suffered, and those who sadly died, at the hand of such evil. When I think of the Holocaust, I think of such horrible, terrible loss, and wickedness... and I recall particular scenes from the movie Schindler's List, which I saw at the Theater years ago. It had a tremendous impact on me. I cried mostly throughout the three hour showing. Please know, it is a Rated "R" movie, due to the horrific violence. The film is most powerful in the telling of how these innocent Jewish people - men, women, and children... were captured, starved, and killed. We remember them and we pray... for those who suffered then, for those who suffer today, and the future of our own country and world. First up... the Hallmark Channel will have Brooke Burns starring in an all new Made-for-TV Original Movie - Undercover Bridesmaid at 8 PM est. This is the Hallmark Channels first Movie to Premiere on a Sunday Night and it will only air just once - over this entire weekend! goes undercover to protect a a bride-to-be..."
with Pictures, Movie Details, and more + Movie Trailer! Also on April 15th, Sunday night, INSP is premiering Corbin Bernsen's movie, RUST. This is the first Corbin Bernsen Movie to premiere on INSP. I hope it will be a great success as I am looking forward to their partnership in airing many more movies that Bernsen and his team have developed ... including 25 Hill. Don't forget - Undercover Bridesmaid is Hallmark Channels first Movie to Premiere on a Sunday Night and it will only air just once - over this entire weekend! Typically they used to air them back to back on Saturday night - then, re-air them on Sunday afternoon and evening, too. (Do you like the new "Sunday night" - "one-time" showing?) They will follow up - and re-air this movie more times next weekend. See the Family TV Schedule for times. 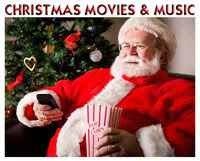 These Movies will, unfortunately, overlap in the time-slot that they are airing. Undercover Bridesmaid will air Sunday, April 15th - 8 PM - 10 PM and RUST will air from 9:30 PM - 11:30 PM. This is not great timing for those of who would like to see both! RUST will only being airing once, as well - over this weekend. It will re-air in two weeks on April 29th. See the Family TV Schedule. Hopefully, some of you - have the ability to record and see both! *This is a Movie and Weekly Television Series. *The Cedar Cove Pilot Movie premiered on July 20th, 2013. 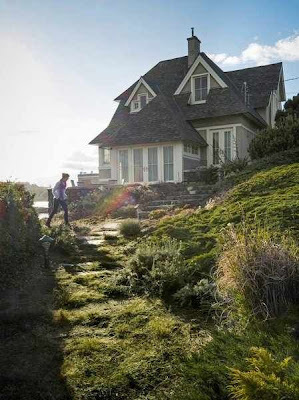 From there, Cedar Cove became the Hallmark Channel's first-ever primetime scripted series – also called “Debbie Macomber’s Cedar Cove”. The weekly one-hour drama series began on Saturday nights beginning July 27th, 2013 and continued until October. 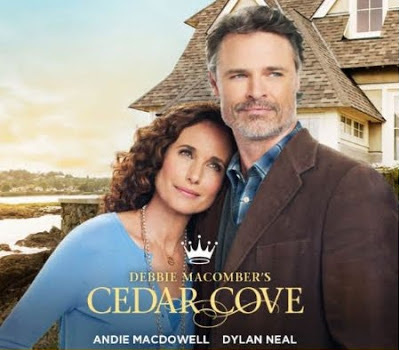 *The Cedar Cove Movie and TV Series are based on the Cedar Cove Book Series by author, Debbie Macomber. Based on the popular series of books by best-selling author Debbie Macomber, "Cedar Cove" the movie serves as a back-door pilot to a potential primetime series in 2013. Family court judge Olivia Lockhart is a single mother and respected leader in Cedar Cove, Washington. She makes news when she denies the divorce petition of Cecilia and Ian Randall, deciding the young couple is still very much in love with one another and that they have not tried hard enough to make their relationship work. This gets the attention of local newspaper editor and newcomer to town Jack Griffin. As Jack and Olivia try to heal the Randall's broken relationship, it brings the two of them together in a way they never expected. Romance, mystery, and lessons of the heart are the threads that weave this tight-knit community together. 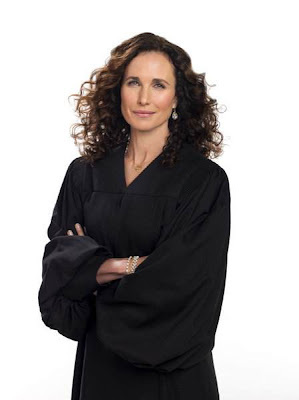 In "Debbie Macomber's Cedar Cove," Golden Globe(R) winner Andie MacDowell plays Judge Olivia Lockhart whose Cedar Cove Municipal Court is the professional milieu and social microcosm of issues the judge will face in her own day-to-day life with family and friends. Veteran actor Dylan Neal plays Jack Griffith, the new editor of the Cedar Cove Chronicle and budding love interest for Judge Lockhart. The series is based on the bestselling book series Cedar Cove by #1 New York Times bestselling author, Debbie Macomber. 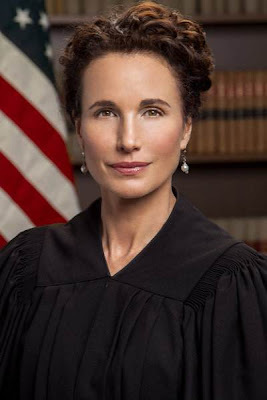 In the two-hour pilot, Judge Lockhart is overjoyed to hear that her name is being put forth for appointment to a Federal judgeship in Seattle by her longtime friend, Senator Pete Raymond. Olivia asks that her family keep the news a secret. In the meantime, Jack Griffith, desperate for a meaningful news story, corners Olivia's mother who inadvertently tells the editor about everything in her daughter's life - including the possible appointment. Suddenly, Olivia (much to her chagrin) is front page news. In the courtroom, Olivia rejects Cecelia and Ian's petition for divorce, because she is convinced the young couple still loves each other. In the meantime, Olivia's feelings about daughter Justine's suitor couldn't be colder. Based on Debbie Macomber's bestselling series, Debbie Macomber's Cedar Cove is the story of a respected small-town municipal court judge who considers leaving the beautiful lake town where she raised her family to take a federal judgeship. Before she goes, she discovers home really is where the heart is as she helps her daughter, her best friend and a young couple navigate tough relationships, and even starts a romance of her own with the town?s newest addition, a newspaper reporter with a mysterious past. 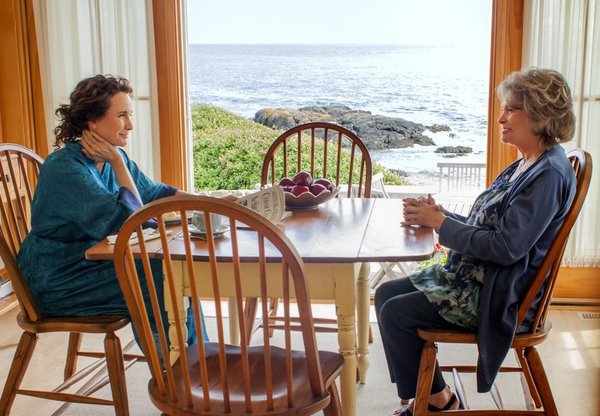 The seaside town goes up in arms when an arrogant and wealthy developer threatens to tear down Cedar Cove’s historic lighthouse and local Thyme and Tide innkeepers Bob and Peggy Beldon lead the townspeople in protest, including Olivia’s mom Charlotte. When Jack’s estranged son Eric (guest star Tom Stevens) shows up in Cedar Cove completely unannounced, their uncomfortable Reunion is long overdue. 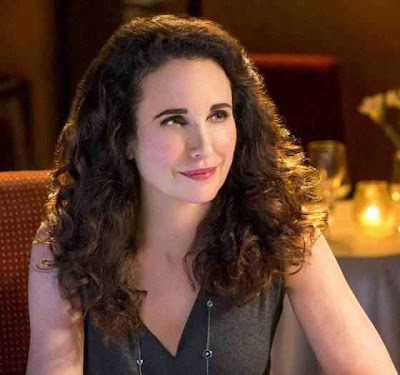 As Jack starts to get to know his son amid Eric’s constant hurtful reminders of Jack’s alcoholic past and poor parenting, Olivia (Andie MacDowell) and Grace learn a secret that makes them question Eric’s intentions. A John Doe dies at the Thyme & Tide B&B owned by Bob & Peggy Beldon and suddenly all of Cedar Cove is buzzing about how the mysterious man met his fate. Olivia presides over a messy divorce while Jack has problems at home of his own - son Eric refuses to work, putting a strain on their burgeoning relationship. Grace is forced to raise funds for the library or see it close. Seth goes missing in Alaska causing Justine to travel through unknown circumstances to find him, and Jack and Olivia take their relationship to a new level with a romantic trip out of town. Jack & Olivia have their long planned getaway, but things don't go as expected because Olivia is distracted by a former ex-con whom she fears is back in Cedar Cove to cause trouble. Across town, Zach and Rosie Westin's divorce is final, but their shared custody arrangement isn't working for their children who are feeling the pain of a family split apart. 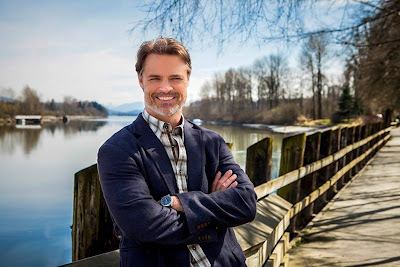 While Jack (Dylan Neal) is sure he can count on a winning bid from Olivia (Andie MacDowell), he is left to wonder where he stands when her ex-husband Stan (Andrew Airlie) returns asking Olivia to help him finally face the loss of their son by revisiting the lake where he died. The couples of Cedar Cove confront Old Flames, New Sparks as the town’s romances start to heat up. 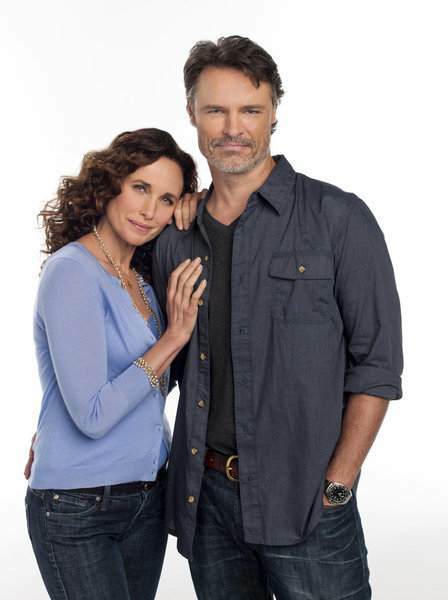 Threatened by Olivia’s (Andie MacDowell) renewed bond with her ex-husband Stan (Andrew Airlie), Jack (Dylan Neal) realizes his feelings for her are moving fast. 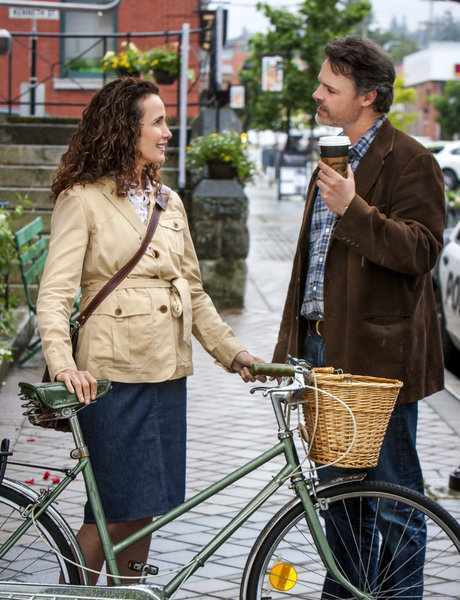 "Conflicts of Interest" arise when several Cedar Cove relationships are seemingly all on the line. Grace starts feeling the repercussions of her surprising kiss with Will, who won’t stop calling to confess his feelings. She is a nervous wreck, worried Olivia will find out, but when Grace finally decides to spill her secret, she discovers Will has been hiding an even bigger one about his marriage. Confrontations in Cedar Cove explode when emotions rise into a "Stormfront." As the Christmas season approaches in Cedar Cove, Olivia's spirits are down as she faces "A New Life." The Christmas Season has arrived in Cedar Cove and though Jack and Olivia are happy to be reunited, Jack is desperate to talk to his still-missing son Eric about Eric?s impending fatherhood. Meanwhile, Justine is asked to help the FBI make a case against Warren and Grace tries to heat up her relationship with Cliff. Elsewhere, Maryellen manages to track down John and tries to convince him to stop running from his past.